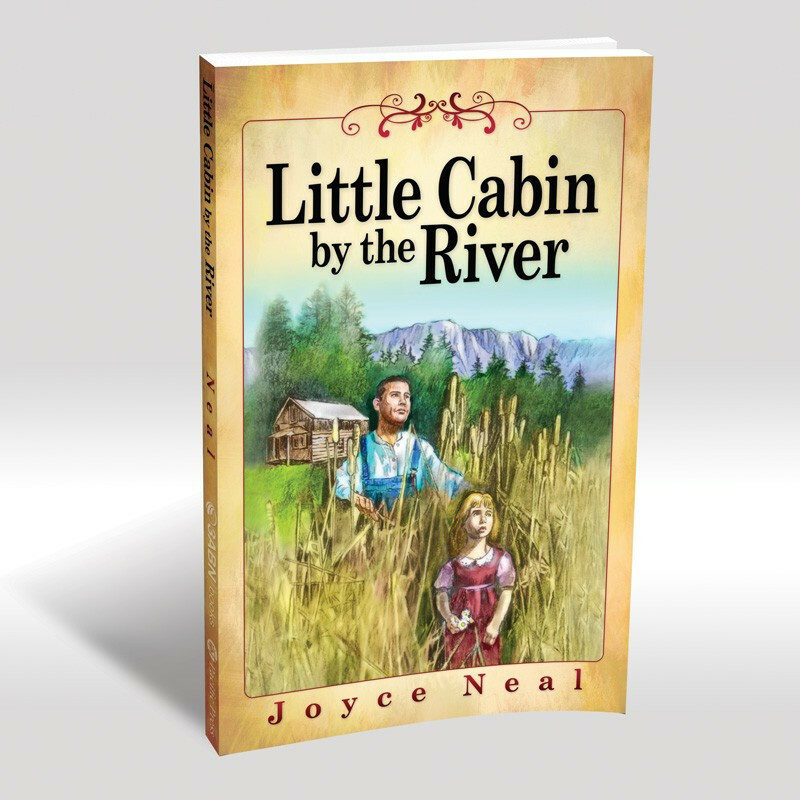 Our little cabin perched by the side of the road like an old man watching the world pass by... 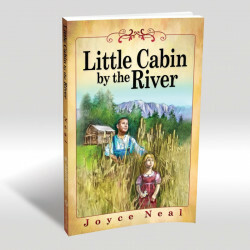 So begins Joyce Neal's delightful book, Little Cabin by the River. 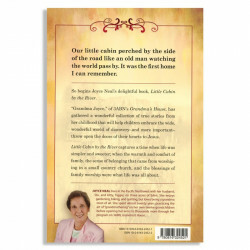 As host of 3ABN's Grandma's House, she's gathered a wonderful collection of true stories from her childhood that will help kids embrace the wide, wonderful world of discovery. 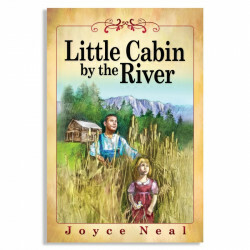 Little Cabin by the River captures a time when life was simpler and sweeter, and is perfect for kids from 5 to 95!